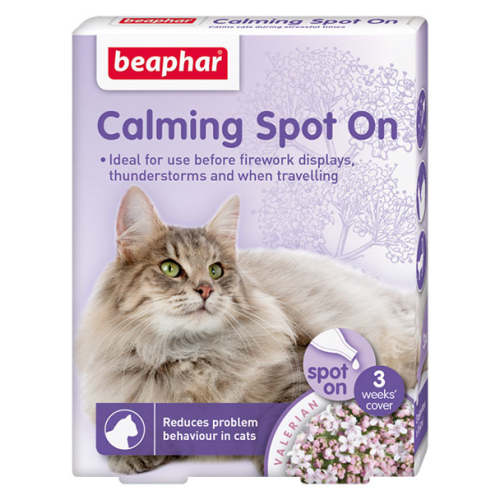 Beaphar Calming Spot On for cats naturally and effectively calms and reduces problem behaviour in cats of all breeds and ages. 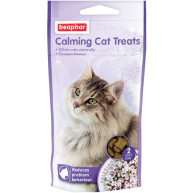 Contains Valerian extract, a herbal supplement noted for its calming properties. 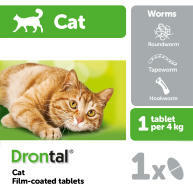 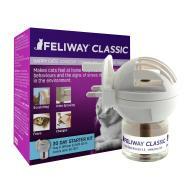 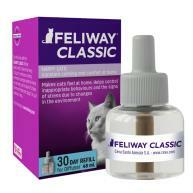 Due to its micro-encapsulated formulation, a single application will calm your cat for up to one week. 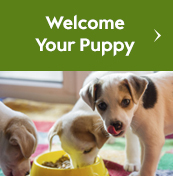 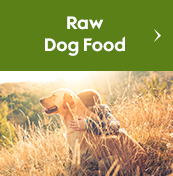 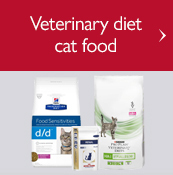 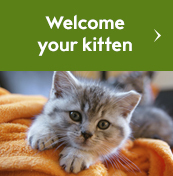 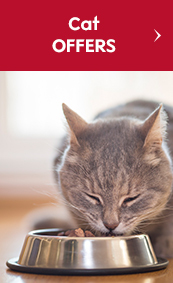 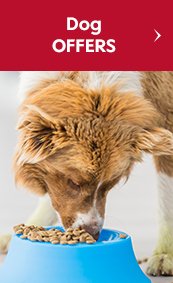 Can help alleviate problems such as vertical scratching on furniture, urine/scent marking in the home, excessive meowing and boisterous behaviour. 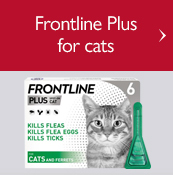 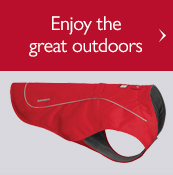 It will also help your cat feel less apprehensive during difficult times such as visits to the vet or cattery, fireworks, thunderstorms, travelling in the car, or moving house.